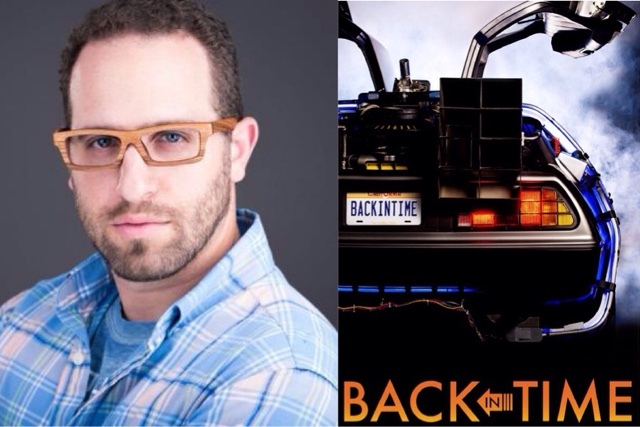 Episode 66 of Hydrate Level Four - Director Jason Aron of "Back In Time"
Peter had the opportunity to interview Jason Aron, director of the brand new documentary film Back In Time. Jason talks a little about his journey in making the movie and his love for Back to the Future. Peter also quizzes Jason on his knowledge of the trilogy and also find out Jason's five favorite things from Back to the Future II! Visit www.backintimefilm.com for more information about Back In Time!